Surfing is one of those things that you just know would have been around for thousands of years. I could imagine even the cavemen of yesteryear interested in whether they could ride with the current of the waves. It is assumed that the origin of surfing began with bodysurfing. This is the practice of riding a wave without any bouyant board or other assistance. It allows you to ride with the wave down to the shoreline. Surfboards and Bodyboards are actually a fairly recent development in the lifespan of surfing. Surfing is said to have begun in pre-contact Hawaii, it is also said that Peru had its fair share of wave riders. 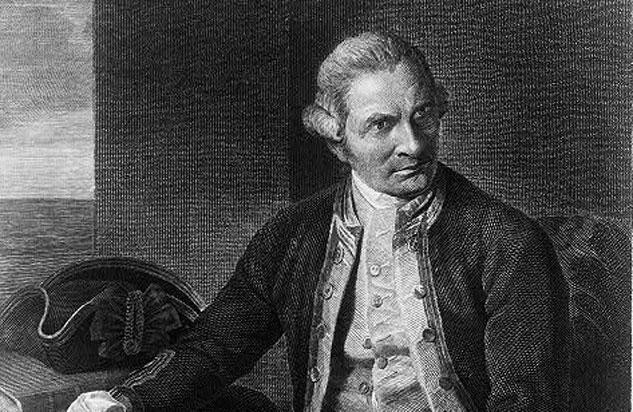 Surfing was first written about by a chap called Joseph Banks, who had travelled to hawaii on the HMS Endeavour with Captain James Cook. It is said that surfing had been part of Polynesian Culture, long before the Europeans were ever in contact with them. The leader, Chief Ali’i was know the be the best wave rider in town, he also had the best surfboard made from the best timber. It seemed that the working class and the ruling class were seperated not only by their wealth, but by their surfing skills. The working class were not allowed to ride on the same beaches as their richer counterparts, although they would gain notoriety from their surfing ability. Of course, Hawaii could not be left alone to carry on their sinful ways. Missionaries had to be sent from Scotland and Germany in 1821. These lovely missionaries discouraged surfing aswell as many other Polynesian traditions. 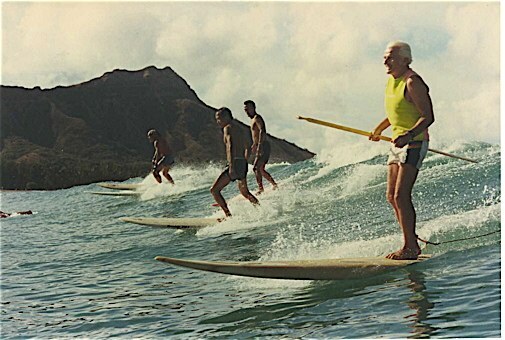 By the time we hit the 20th century, surfing as well as most of the other Polynesian traditions had all but vanished. Hawaiians began to revive surfing well into the 20th century, and managed to re-establish the sport. The revival is said to be linked to boosting tourism and travel. Jack London wrote about the sport after his visit to the islands, and Duke Kahanamoku “Ambassador of Aloha” helped expose surfing to the rest of the world. The 1960s is when surfing really hit the bigtime, with the release of the film “Gidget” Surfing really went mainstream, moving surfing from an underground culture into a national fad. Surfing has been popular eversince, and there are even more crazy ways to ride the waves. If you’re interested in taking up surfing, why not take a look at the adventure activity centres in Croyde, they’ll offer you the opportunity to do what you need.